Can You Drop an Assault Charge? No, you can't force the Commonwealth of Virginia to drop the charges against your significant other in a domestic violence claim. Far too often, I get calls from the victims in domestic violence cases asking how they can drop assault charges against their significant other. They specifically ask me if they can get the charges dropped before court. The short answer is no. 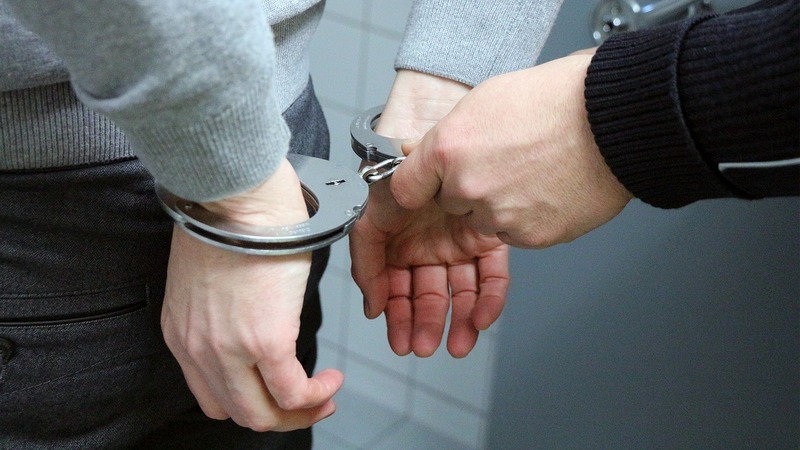 When a charge is lodged against an individual here in Virginia, the charge makes its way to the commonwealth attorney's office who represents the community at large and not just that individual. Because of that, the Commonwealth is the one that ultimately decides whether or not to pursue a criminal charge. Therefore, a complaining witness in a case cannot unilaterally (by his or herself) drop a charge. The case has to make its way to court for a prosecutor to review the case and make the decision at that point. This does not mean to say that a complaining witness has no say whatsoever in a criminal case against their significant other. In many instances, the prosecutor will consider the complaining witness's desires about whether or not to pursue the charge. That said, there are many cases that get prosecuted whether or not the complaining witness wants the case to be prosecuted. Prosecutors in Virginia pursue cases even if the significant other doesn't want the defendant prosecuted because they have an overarching concern about domestic violence. It's not uncommon in domestic violence cases for an alleged domestic abuser to coerce the complaining witness into dropping charges. Because of that, the Commonwealth is always skeptical about a complaining witness that wants to drop charges. Because they represent the community, many variables force them to pursue the charge. If your significant other has been charged and you're concerned about what to do next, you have every right to seek out legal advice. While the commonwealth would represent the community in the charge against the significant other, you also have a right to have an attorney present to speak your voice. Even if you hire an attorney, the prosecutor may still go forward. However, seeking attorney advice may indeed provide you information so you can make the best decision about your situation.